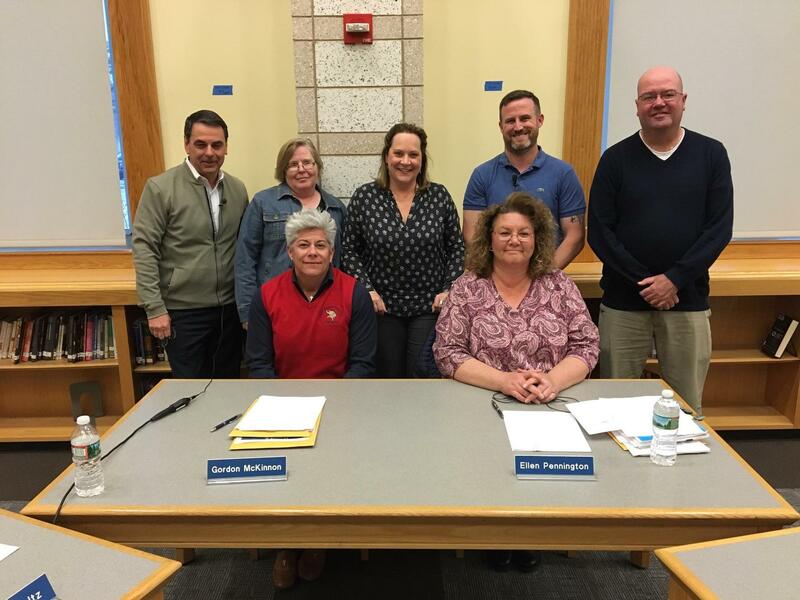 The School Committee welcomes your comments. You may use the address link above to send a message to every committee member at once. Please note that all written messages, including email, must be considered public documents.